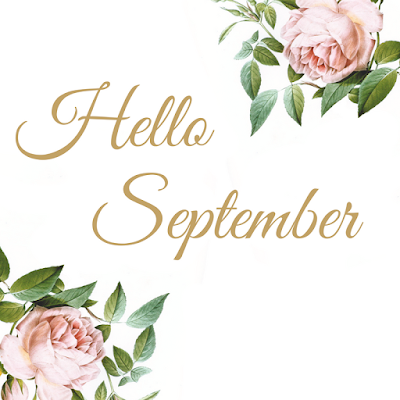 Just thought I'd pop in and wish everyone a happy new month of September. I've been enjoying a bit more creative time now that school has started and the kids are back on a routine. The quiet time has been really nice which also allows me to get caught up on a few things around the house. Yay! Youngest daughter C is having a birthday this month too. She turns 16. I can hardly believe it. We don't have anything big planned. Just maybe take her out of town to the big city and take her shopping and out to eat. What can I say, we're simple people. I hope this new month brings you fun surprises and many many blessings in abundance. 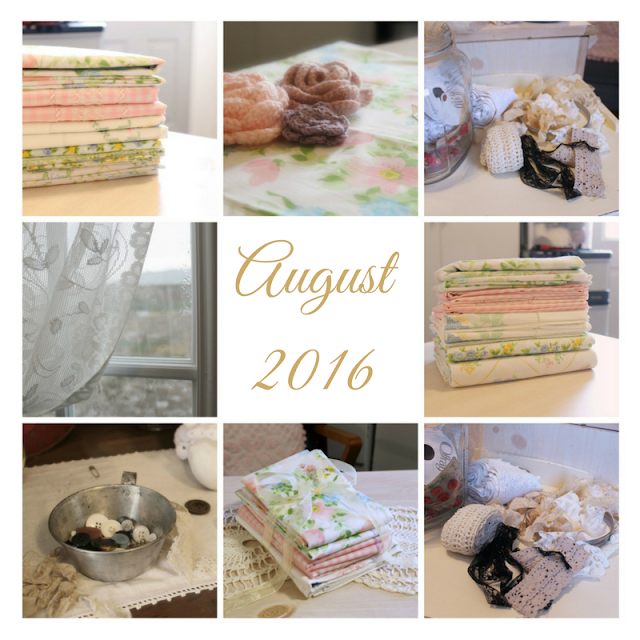 Beautiful post to start September, and a lovely August photo mosaic. Thank you for your sweet comment on my dress and sharing your family story. That's inspiring. Happy September!!! I'm so glad to hear and know you got your creative groove back!!! It must be so nice to have the whole house all to yourself for the day!! !